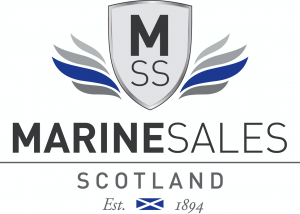 Mayflower Park this year will host boats from all the manufacturers represented here in Scotland – Sunseeker, Regal, Bayliner and Quicksilver. Most of the boats are afloat, giving you the opportunity to really feel what it will be like when you own one of your own! 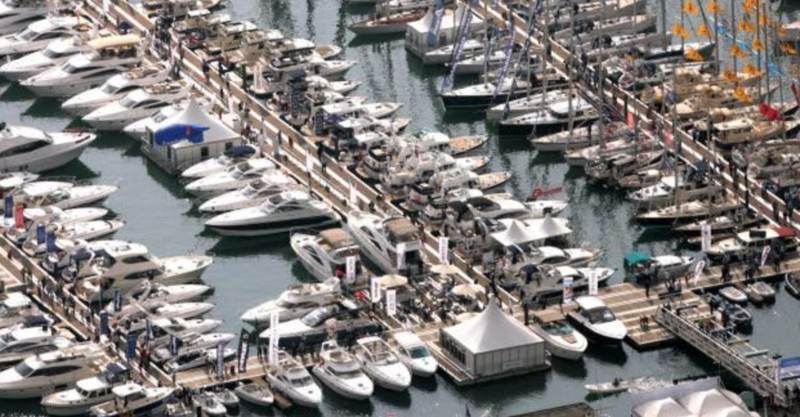 Stan Prosser will be at the Southampton Boat Show, and always available on 07515 575420. Call him for more information on the event, the best way to get there, and details of the boats on display.